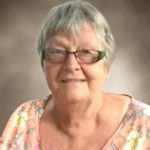 Joan Marie Skinner (née Mauer) of Kincardine passed away at home on Wednesday, March 27, 2019, in her 75th year. Beloved wife of Doug Skinner of Kincardine. Cherished mother of Rick (Donna) Skinner, Rhonda (Paul) Liddle and Derek (Vicky) Skinner, all of Kincardine. 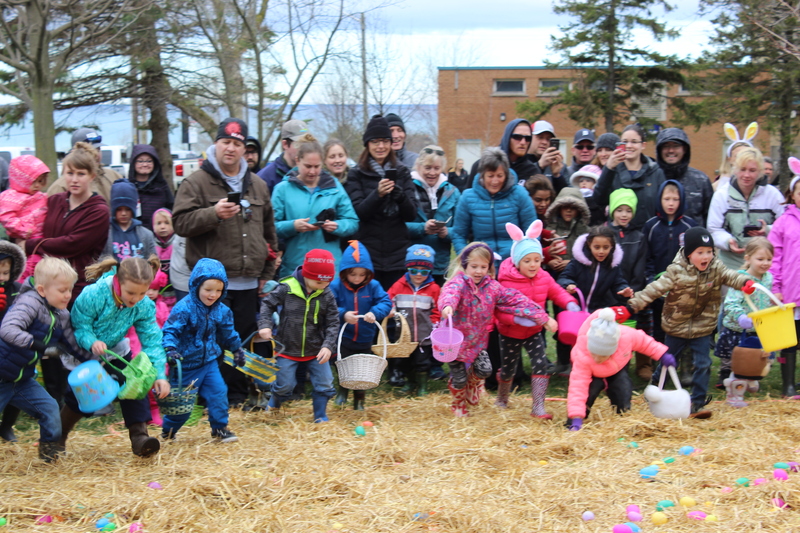 Loving nana of Cole (Hannah), Tyler, Matt (Chloe), Kiley (Jeremy), Josh (Miranda), Jason (Jackie), Brody (Renee), Brock (Tory), Ethan and Danny and great-nana of Cayden, Keenan, Myla, Aaliyah, McKenna, Sophia, Easton, Max and Beau. Dear sister of Betty (Bob) Janes of Sarnia, Brenda Mauer of Brantford, Heather (Bill) Cooper of London and Gordon Mauer of London. Also missed by brother-in-law Alan Piper of Port Elgin and sister-in-law Donna Mauer of Thamesford. Loved by many nieces, nephews, cousins and friends. She was predeceased by her daughter Michele Verlaan, brother Ken Mauer, sister Carol Piper and nephew Todd Mauer. Visitation was held at the Davey-Linklater Funeral Home from 11 a.m. to 1 p.m. on Monday, April 1, 2019, and was followed by the funeral service at 1:30 p.m. with Ann Maycock officiating. Final resting place: Kincardine Cemetery. 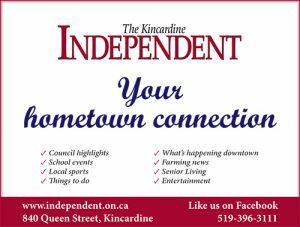 Memorial donations to the Kincardine Minor Hockey Association or to the Kincardine & Community Healthcare Foundation would be appreciated as expressions of sympathy. Portrait and memorial available online at www.daveylinklaterfuneralhome.com. Arrangements entrusted to the Davey-Linklater Funeral Home, 757 Princes Street, Kincardine N2Z 1Z5; 519-396-2701.